How to have fun at an abandoned theme park. Courtesy of FIA Formula E Championship We revisit all the best action from the 2016 HKT Hong Kong E-Prix 2016, from practice to chequered flag…but who will win this year? Courtesy of Red Bull Racing A look behind the scenes as the Team take up their positions for the 2017 end of season photo! 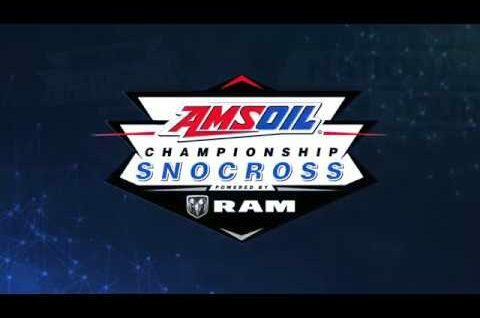 Courtesy of Snocross AMSOIL Championship Snocross, Powered by RAM. The AMSOIL Snocross National, Presented by Kwik Trip. Highlights from the Dominator and Rd 1 and 2, November 24-25-26, 2017.